Let’s continue on with our backyard makeovers (courtesy of Peggy Wang / BuzzFeed), with numbers 31-40. 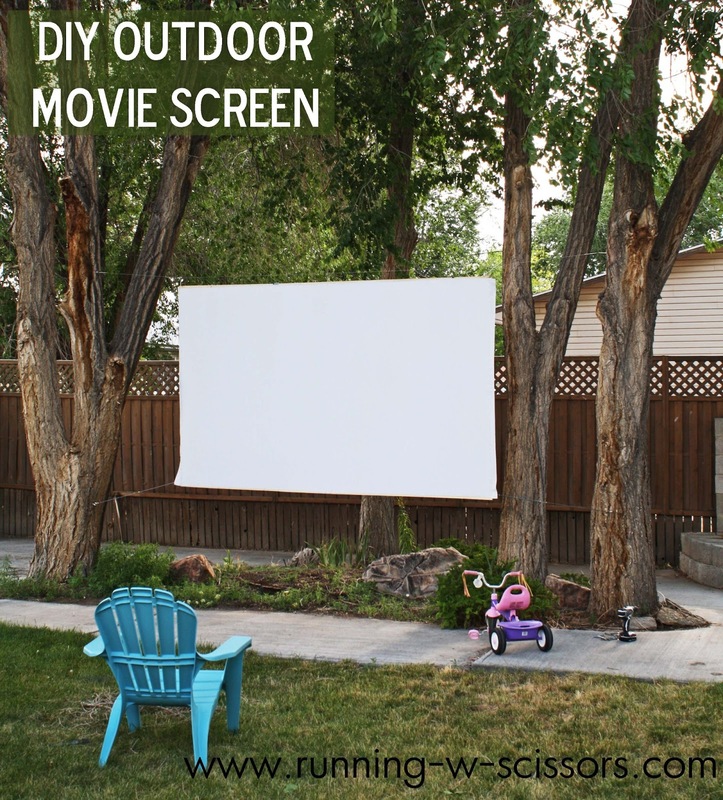 I absolutely love the idea of holding a backyard drive-in movie theater for the kids. My youngest has her birthday over the summer, so I may give it a try. We’ll see …. 33. Make a “wee village” garden. Your child will have so much fun playing with this miniature village, and it’s a great way to get them outside. Turn one into a table, a planter, or just cover it in moss and flowers to make it look pretty.